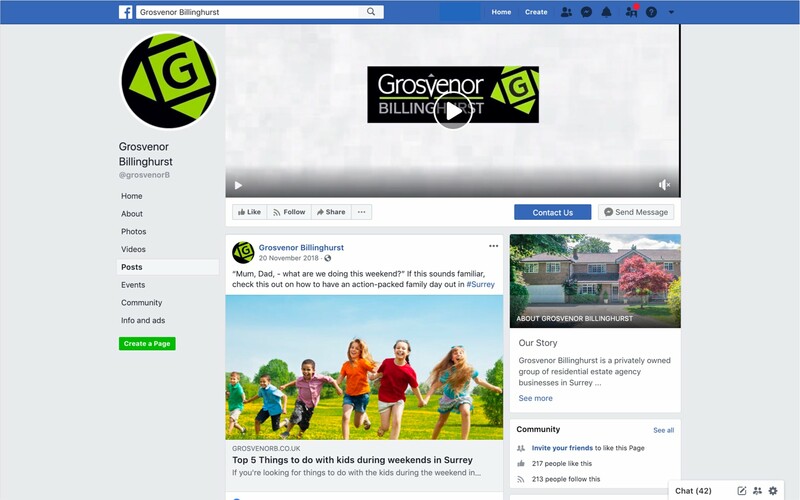 The Facebook ad campaigns that we created and implemented for Grosvenor Billinghurst were specifically targeted at local audiences in their 4 Surrey locations with the objective of raising the brand’s online profile in the local market and position them as local market leaders. By creating highly local content and posting at best possible times to the right audiences, our Facebook ad campaigns generated massive local brand awareness for as little as £0.02 per new user reached and generated amazing engagement, traffic and increase in conversions on the website. 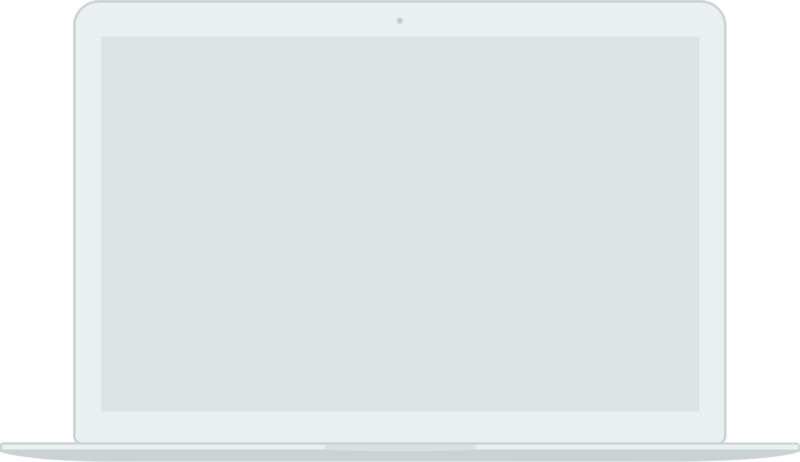 Creative, enthusiastic, passionate and easy to work with. From our first meeting we felt confident Starberry were the right people to handle the entire digital marketing strategy for Grosvenor Billinghurst. We're looking forward to many more years working with them. 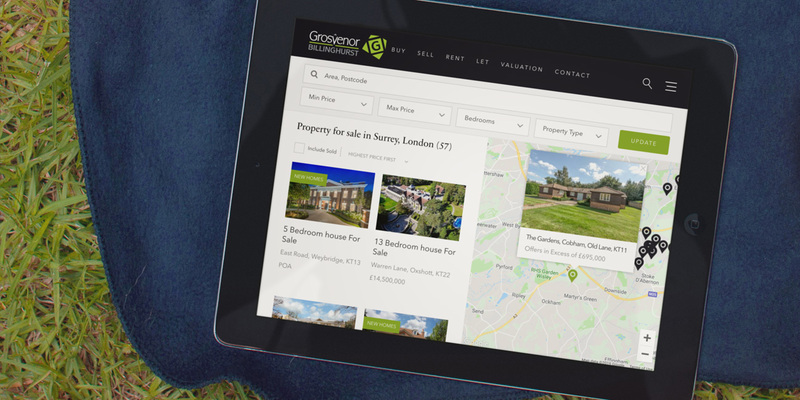 After creating an amazing new website for Surrey estate agents Grosvenor Billinghurst, we were called in to strengthen the brand’s online visibility and increase the number of leads for the business through a multi-channel content marketing campaign. Taking into consideration the company’s business objectives and target audience, we created a content marketing strategy that focused on highly local brand awareness, with the aim of making Grosvenor Billinghurst one of the top 3 options in the area when it comes to selling, letting, renting or buying property. 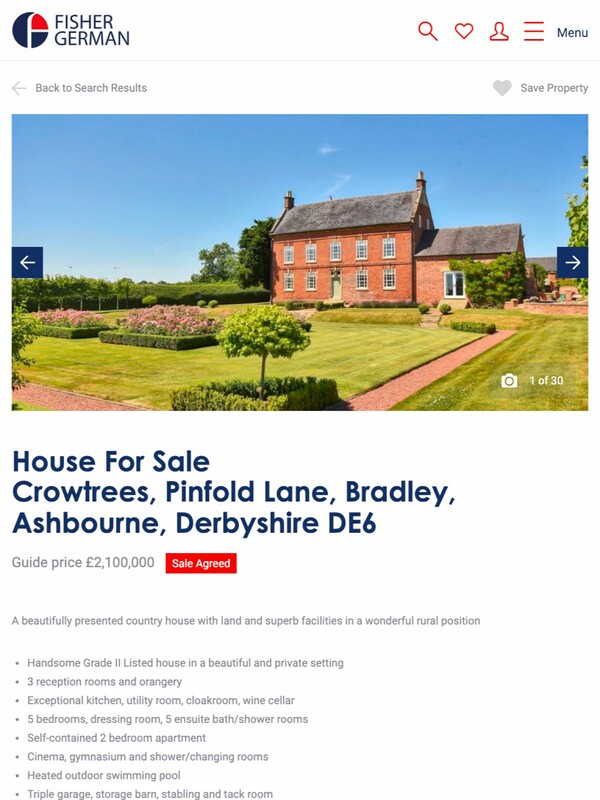 Social media played a key role in the content marketing campaign from the outset - allowing us to target with high precision the local audiences that Grosvenor Billinghurst wanted to reach and to build an additional lead acquisition channel for the website. Along with an editorial strategy & a calendar of posts for social media, we created a plan for promoting via Facebook ads the content and key messages of the campaign. 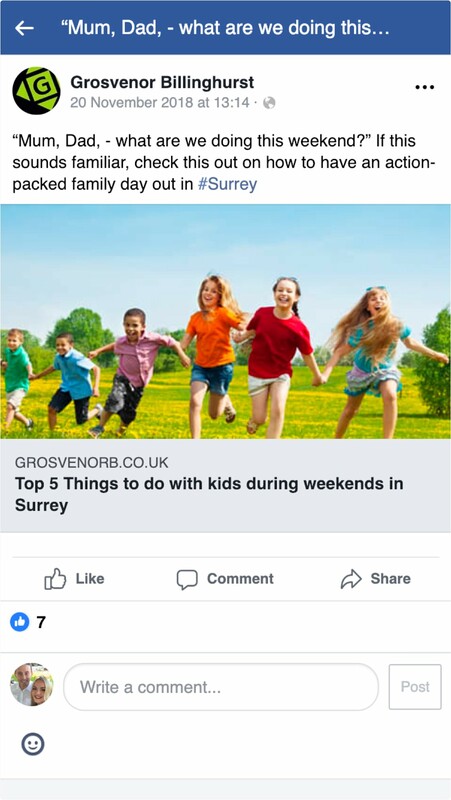 This included campaigns to drive website traffic to property search pages, valuations and featured properties in the areas the estate agent covers and engagement campaigns promoting local market updates and videos about things to do in Surrey - which we’ve created for Grosvenor Billinghurst as part of the overall campaign.  The Facebook ad campaigns allowed us to reach almost 36.000locals in the first month with a media spend of little over £800, generating 98,107 impressions and around 1,900 clicks on the content posted for the brand.  This resulted in over 1300visitors to the website from Facebook - which is now one of the main sources of new users and leads for the website - and a clear increase in overall website engagement (104.05% improvement in average session duration) and leads (15.22% increase in conversions during the first month of the ad campaigns).